Have you read When You Are Mine by Kennedy Ryan? 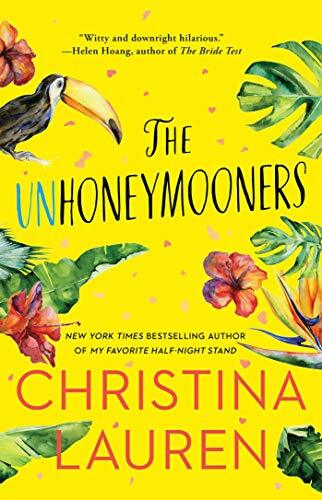 If not grab your copy, enter the Rafflecopter contest by joining the When You Are Mine Reading Extravaganza, and get set for two weeks of lots of fun and prizes! 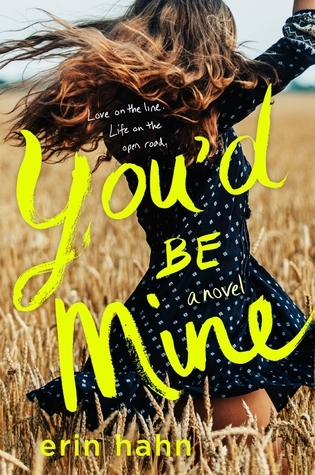 Kennedy Ryan along with Sassy Savvy Fabulous has organized a two week read at your own pace read-along of When You Are Mine. Not only will there be fun discussions, but there will be daily author guest appearances and prizes! Already read it? No worries! You can still join the fun and enter the contest for your chance to win a $100 Visa gift card or Forever Romance prize pack filled with signed books by authors such as Kristen Ashley and Jessica Sorensen. Check the group daily for a lineup of guest authors. Some appearances you can look forward to include A.L. Jackson, Jen Frederick, and many more! To get started click below on the rafflecopter giveaway. There were several signs that Kennedy Ryan would be a writer, but making up stories with a mop as her long-haired heroine while the other kids played kick ball may have been the most telling. After graduating with her journalism degree from UNC-Chapel Hill (GO, HEELS! ), she found various means of gainful employment having absolutely nothing to do with said degree, but knew she would circle back to writing, in some form or fashion. Some day. After years of working and writing for non-profit organizations, she finally returned to her first love - telling stories. Kennedy writes contemporary romance and women's fiction. She always gives her characters their happily ever after, but loves to make them work for it! It's a long road to love, so sit back and enjoy the ride. In an alternative universe and under her government name Tina Dula, she is wife to the love of her life, mom to to her son, and a friend to those living with autism through her foundation Myles-A-Part. She is splitting 25% of her royalties between donations for her foundation, and to her national charitable partner, Talk About Curing Autism (TACA).